Château Pas du Cerf is a longstanding family vineyard: Since 1848, eight generations have followed one another in the craft of winemaking. Each generation has preserved the knowledge that was passed down and has made it their own. Today, Geneviève and Patrick, together with their daughters, Aurore and Diane, pursue the family project with the aim of producing high-quality wines. 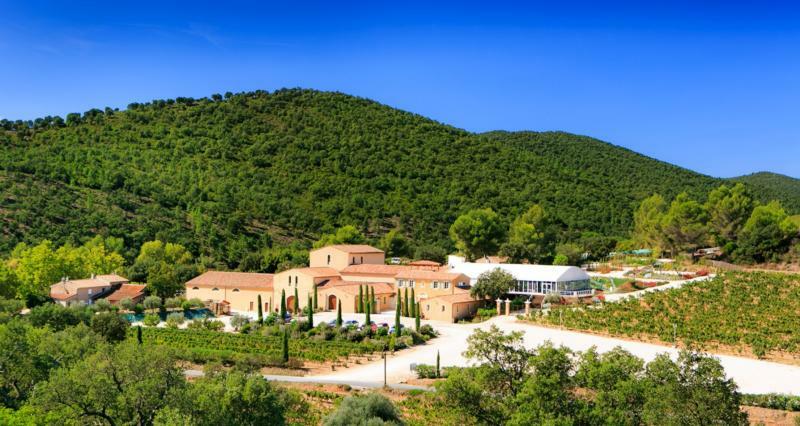 The vineyard encompasses nearly 80 acres of south-facing hillsides in the heart of the Massif des Maures area. The family is committed to staying close to nature, using organic manure and other methods to produce top-quality grapes. The domaine's naturally cooled, semi-underground cellar receives grapes by gravity and contains sophisticated equipment. Two pneumatic pressing machines and a series of thermo-controlled stainless steel tanks stand beside a wine storehouse equipped with oak barrels. The storage and bottling facilities are isolated and fully air-conditioned, ensuring the preservation of the wines.